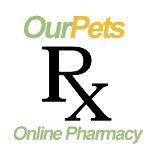 Dr. Howard Rosner has been a practicing veterinarian for almost 30 years. He graduated the University of Florida in 1988, then worked at the Audubon Zoo in New Orleans and the San Francisco Zoo. He worked at a busy emergency hospital for 5 years, as well as a spay/neuter clinic. He has been in private practice here in Sonoma for 24 exciting years. "I know most of our pets are part of the family, and I try and do my best to treat them with respect and love. 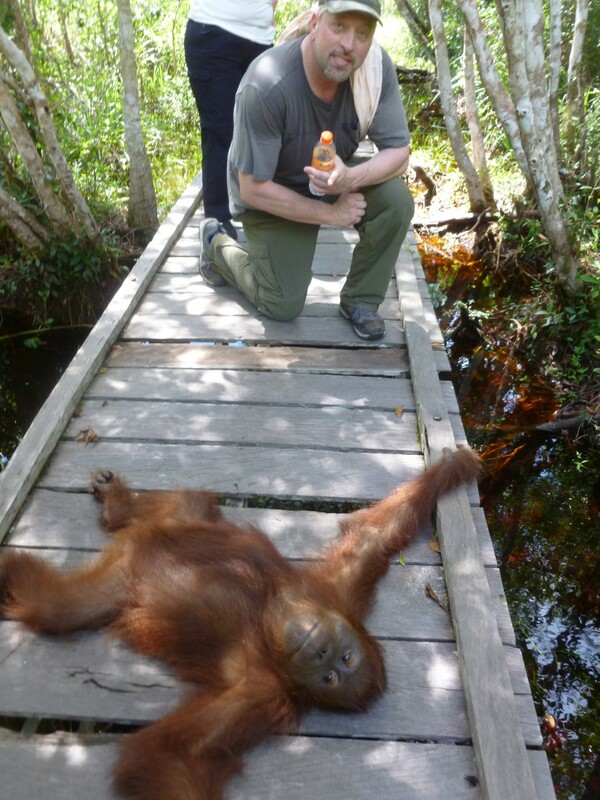 My philosophy is to create an environment, where both the owner and their animal companions feel secure and trusting. We try and make every visit friendly and as stress and pain free as possible. The bond we have with them is an unbreakable one. As a fellow pet owner and lover, I cherish meeting and greeting every pet as it comes in the door. If I could talk to the animals, I would want them to feel reassured that their proper care and good health is my number one priority. I always welcome feedback, and continue to love what I do!" 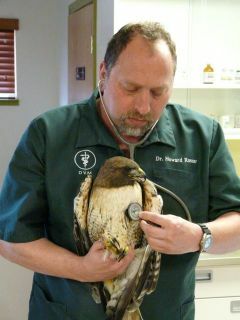 Dr. Rosner also assists Sonoma Wildlife Center with caring for injured wild birds, foxes, raccoons, etc. Dr. Rosner also treats and welcomes caring for injured wildlife. Monica has been with SVC since 1997. She is skilled at handling many different types of animals, not just those we treat here at the hospital but numerous others, big and small. Working with animals comes naturally to her. Monica resides in Penngrove with her family of many pets. In her spare time she enjoys riding her horse, Max. 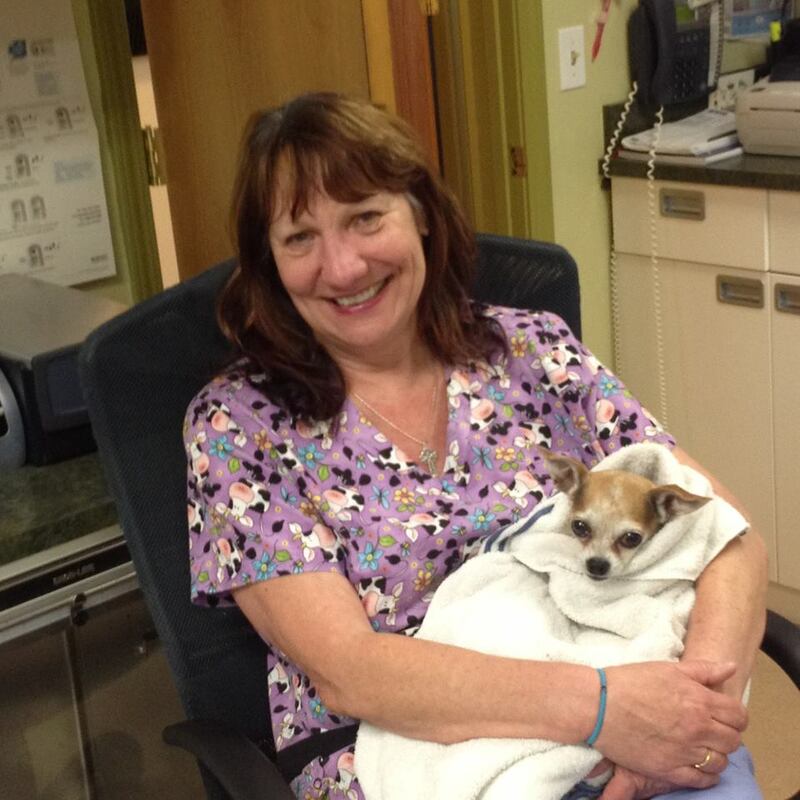 Kathy has been with Sonoma Veterinary Clinic since December of 2007. 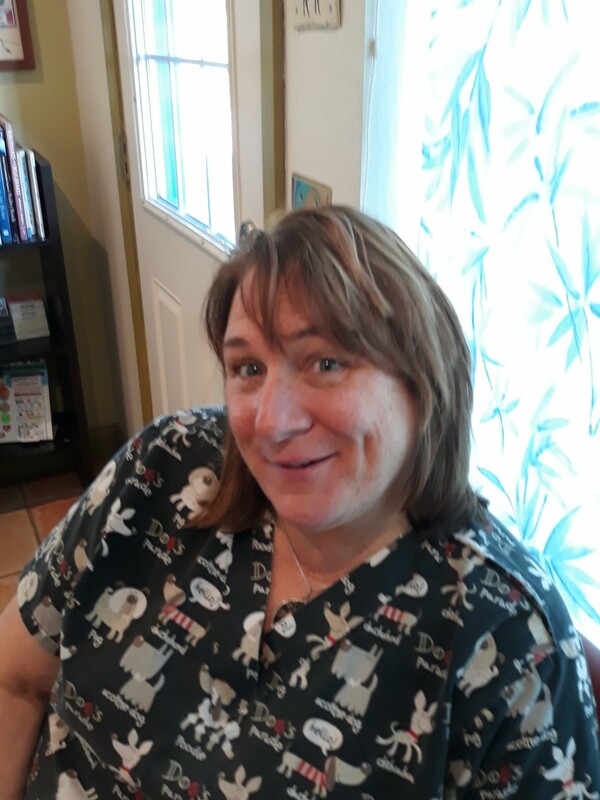 She has worked with pets for over 15 years, volunteering at Pets Lifeline doing adoptions, assisting in veterinary care, trapping feral cats, and fostering kittens all year. She lives with her four cats who always look forward to helping her socializing the little kittens she brings home. Bonnie has eight years experience as a vet nurse and 20 years with animal rescue. She joined the team at Sonoma Veterinary Clinic in January 2015. She lives in Napa with her two rescue Pit Bulls, Zack and Sophie. Jules has 4 years of animal care experience as a veterinary nurse after a decade long career in human health care. She looks forward to helping the furry friends of the clinic. She joined the team at Sonoma Vet Clinic in April of 2018. 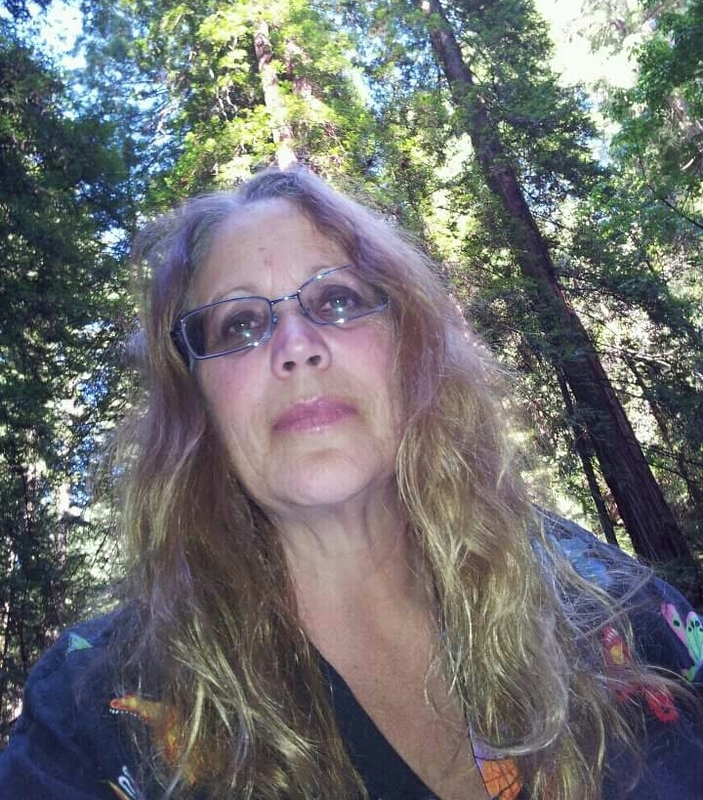 Annette has been with Sonoma Veterinary Clinic since 2011. 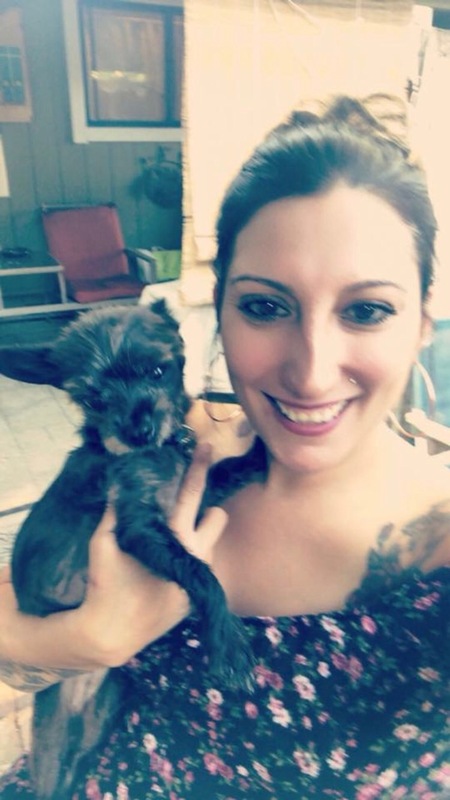 She has worked with dog rescue, rep for a two dog food companies. She enjoys her time with her GSP and camping with her husband. 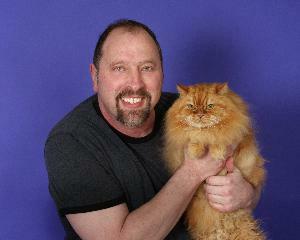 Uri was with Dr. Rosner ever since he came from Pets Lifeline. He came to be neutered and we just couldn't part with the little fluff ball. He was a special kitty and is missed by staff and clients alike. He has a special place in all our hearts. Max came to us from a client who could not longer care for him. 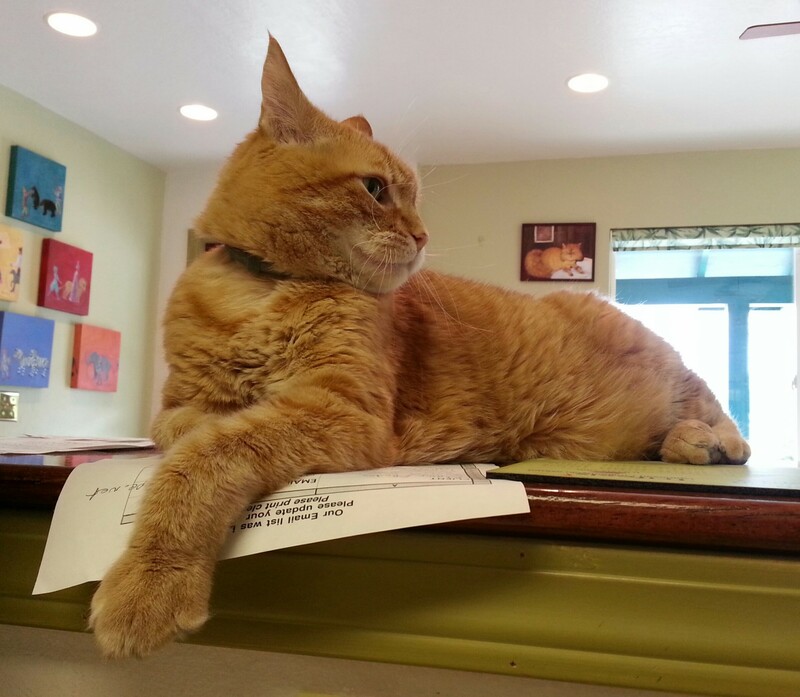 He is about 15 years old and loves to hang out on the reception desk greeting all the pet parents that come in. 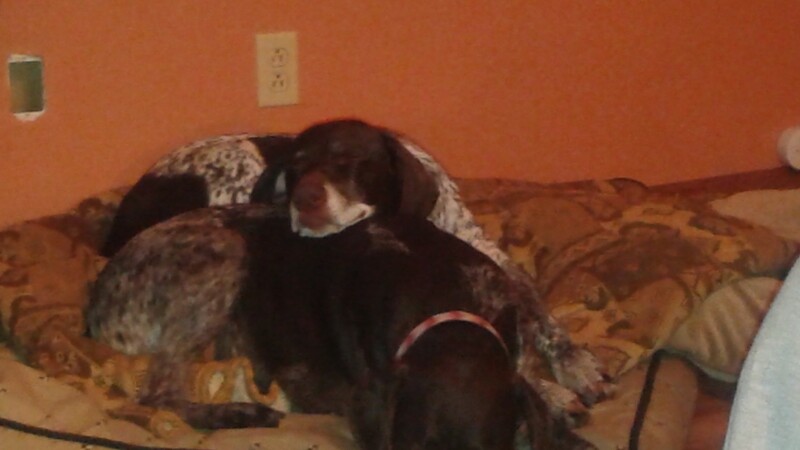 Max and his house mate Bandit have cross over the rainbow bridge. They both will be missed.